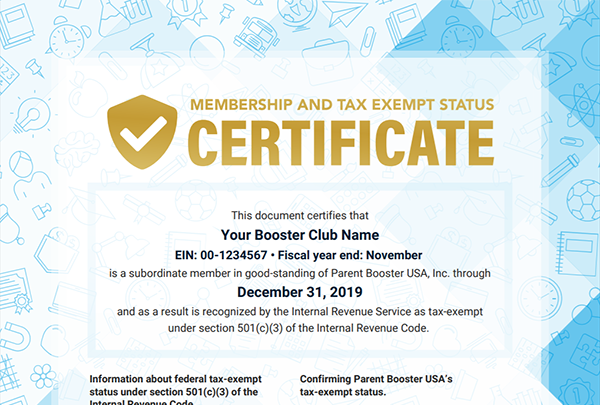 Parent Booster USA - Already a member? I need to set up a new account. With PBUSA membership, we file all the IRS and state paperwork. We keep your booster club up and running year after year. 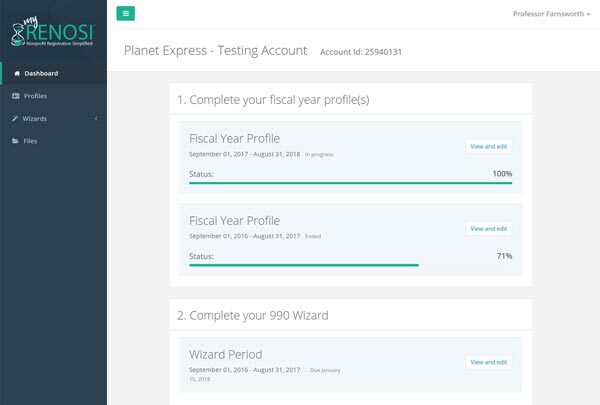 Your state registration profile, cloud storage, and 990 wizard. Prove your PBUSA membership and tax-exempt status to donors. A series of short videos to help keep you educated. © Parent Booster USA, Inc.
We file the paperwork so you don't have to!